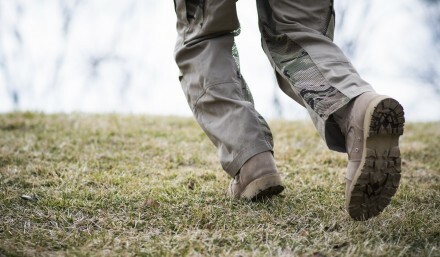 Vertx® partnered with Fighter Design to add Airflow™ technology to the Phantom OPS pant. The Active Airflow System is a mesh insert that enables the movement of air for cooling purposes. 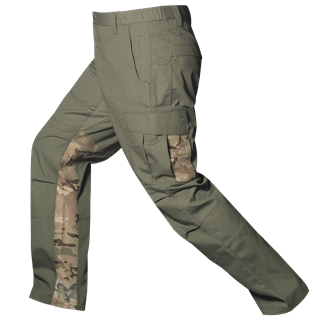 Placed in the lower-inner part of the pant, the mesh insert allows the air to enter the pant and flow around the user’s leg. In addition the Airflow mesh is integrated with the cargo pocket allowing even more ventilation. 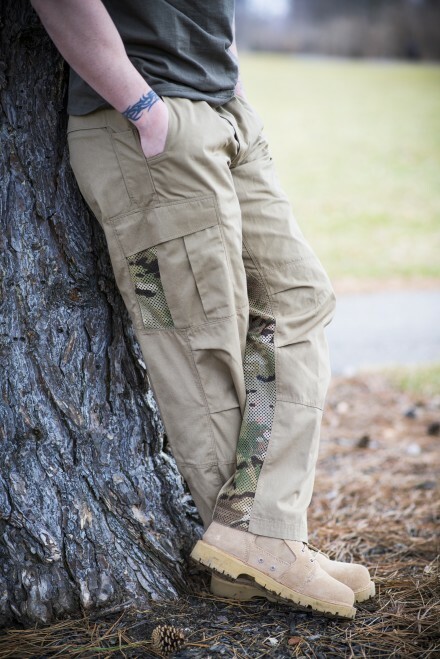 The AirFlow Phantom Ops Pant still mantains the same feature as the standard version. It features a dual concealed zipper pocket system that allows a more discreet carry option. 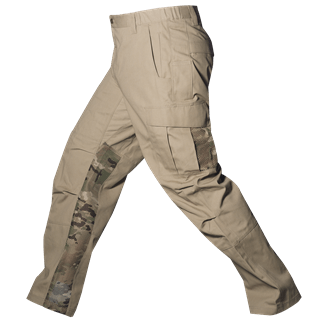 The Phantom Ops are also equipped with back pockets on both sides and Slim-line pockets placed on both hips. The Mini Rip-Stop fabric and the double-reinforced knees add durability, protection and comfort to the product. A full Multicam version will also be available this summer.